Our Standard Double Queens room offers guests a spacious and comfortable room for your vacation. 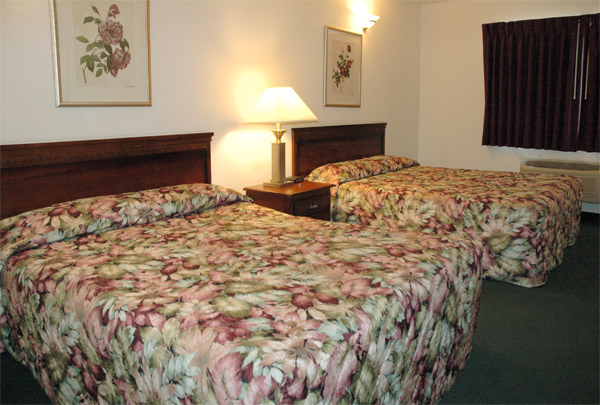 Each unit provides you with a phone, air conditioning, tub / shower, free coffee, and cable TV. Click onto the thumbnails for enlargement.